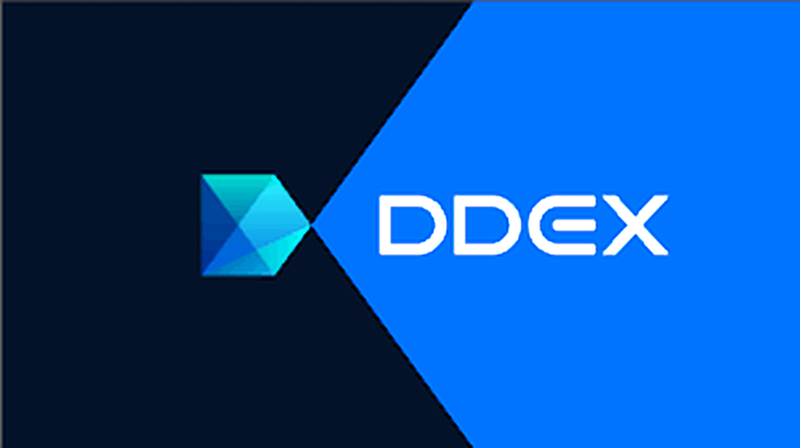 After much deliberation, the team at the DDEX decentralized exchange has decided to fork the Ox protocol that is the backbone of the exchange. Tian Li, CEO of DDEX, made the announcement two days ago via a Medium post. Mr. Li praised the efforts of the Ox team in delivering a high quality, useful code with smart contracts that DDEX has used to become one of the largest decentralized exchanges on the Ethereum network. But due to diverging future plans, the team at DDEX has decided to rewrite a major part of the codebase as part of their ‘fork’. Tian Li went on to further explain their recent move to fork the Ox protocol and remove ZRX to create Hydro. Although we were thrilled to see 0x tackle such a wide range of important issues, our perspective of what’s most urgent diverged. Being on the front-lines, it is painfully apparent that most DEXs today still are plagued by rudimentary problems such as order collision, front-running, and poor liquidity. After much deliberation, we’ve decided to fork the 0x protocol. Although we are using the term “fork” to give proper credit, we rewrote a large portion of the codebase. We plan to ship a new order schema, an engine capable of true matching, robust market orders, and a fundamentally different liquidity sharing model. The ZRX token will be removed as well, because fee-based tokens create unnecessary friction. We are calling this new protocol Hydro, to emphasize that liquidity matters above everything else. According to DDEX’s website, the decentralized exchange is currently in the process of migrating to Hydro. In the medium post, the CEO of DDEX, acknowledged that if the new hydro protocol does not deliver, DDEX will be outclassed and quickly become irrelevant. The Ox protocol facilitates the exchange of ERC20 tokens, game items and other digital assets on the Ethereum network. The protocol enables developers to focus on building while Ox handles the exchange. By sharing a standard API, relayers can aggregate liquidity pools, creating network effects around liquidity that compound as more relayers come online. Relayers is a name used to refer to exchanges using the protocol. This name is preferred rather than the common term of ‘exchanges’. Current relayers using the Ox protocol and their 24 hour trade volume can be found below. What are your thoughts on DDEX forking the Ox protocol, removing ZRX and creating Hydro? Please let us know in the comment section below. What’s going to happen to my ZRX shares because of this fork? Will they be converted to hydro?